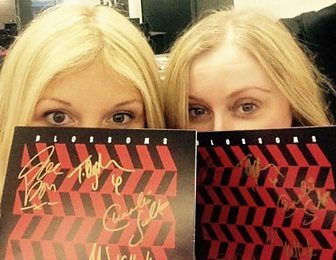 Michelle Hussey and Natalie-Eve Williams present the best new music from the ten boroughs. 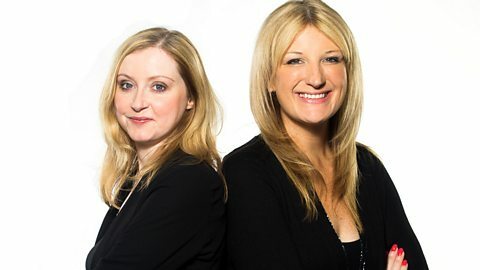 Michelle Hussey and Natalie-Eve Williams present the best new music from the ten boroughs. Every week, you'll be hearing a live session from a top Mancunian outfit, as well as new tracks from a variety of other local bands, news about what local talent is up to and what great gigs are coming up in Manchester. Julia Bardo performs Please Don't Tell Me acoustic. Darcie perform an acoustic version of Silence. Porji perform an acoustic version of their song Pimba. Argh Kid perform an acoustic version of their song Never Drinking Again. If you enter a Manchester postcode when you register, your songs go straight into BBC Manchester Introducing's inbox. You'll then be notified automatically when your tracks are listened to by someone at the BBC. 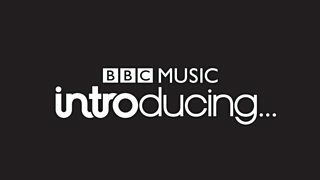 We'll Let you know when your broadcasted and If we like what we hear, you might even bag yourself a session or a slot on the BBC Introducing festival stage!